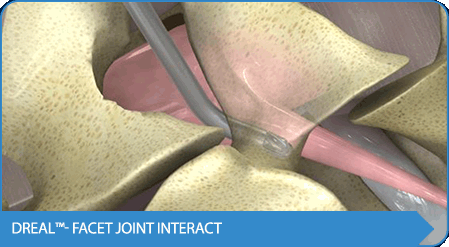 Carevature’s patented curved and powered decompression system enables surgeons improved access to perform spine decompression procedures with significantly less trauma, time and costs. Over 8 million people in the US suffer from degenerative spine conditions such as Spinal Stenosis Syndrome and Degenerative Disc Disease. The pinching of the spinal cord and nerve roots by misplaced tissue and abnormal bone growth into the spinal area causes them severe back and limb pain and deficiencies…. BETTER ACCESS. PRESERVED TISSUE. LESS TRAUMA. 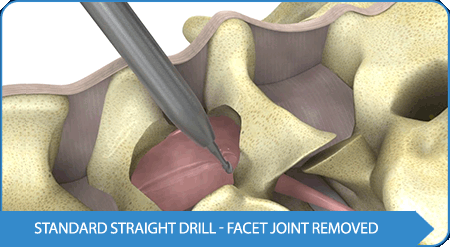 Carevature Dreal™ is the first and only curved and powered, single-use decompression system efficient enough to handle bony tissue and precise enough to work safely around spinal anatomy. Dreal™’s unique design allows for easier, safer access, less trauma and less costs, resulting in better outcomes for both patients and the healthcare system. Carevature Medical Ltd. is a privately held medical device company, dedicated to the development of advanced orthopedic surgery solutions…. *References: Beutler, et.al demonstrated better decompression without compromising spinal stability due to improved access and a reduction in both OR time and LOS; Pflugmacher, et.al demonstrated smaller incidence of dural tears compared to traditional as well as new devices; Millgram, et.al demonstrated reduced blood loss and a lower incidence of major bleeding, as well as reduced OR time and improved ODI.